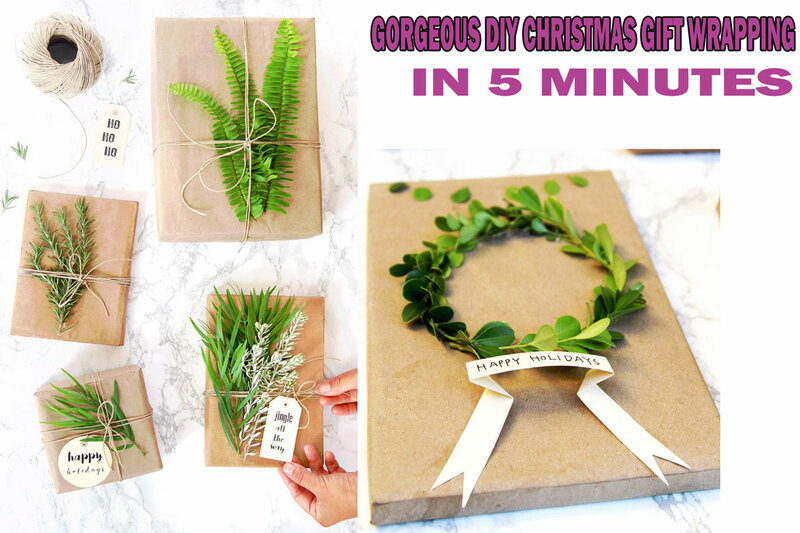 When I started testing “a couple of” Christmas gift wrapping ideas using recycled brown paper and fresh foliage cuttings, I didn’t expect it to be a rabbit hole of such endless fun and possibilities! 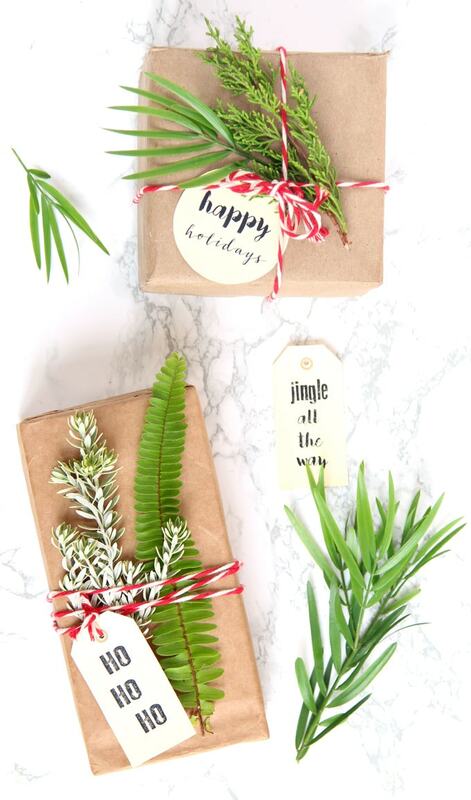 Here’s part 2 of our … In part 1, we explored many creative variations of making beautiful Christmas gift wrapping with a few simple materials: recycled brown paper, green foliage, and twine. In this part, we will be using the same mostly free materials, and create beautiful festive designs on our Christmas gift wrapping. You won’t believe how easy and fun these are to make! 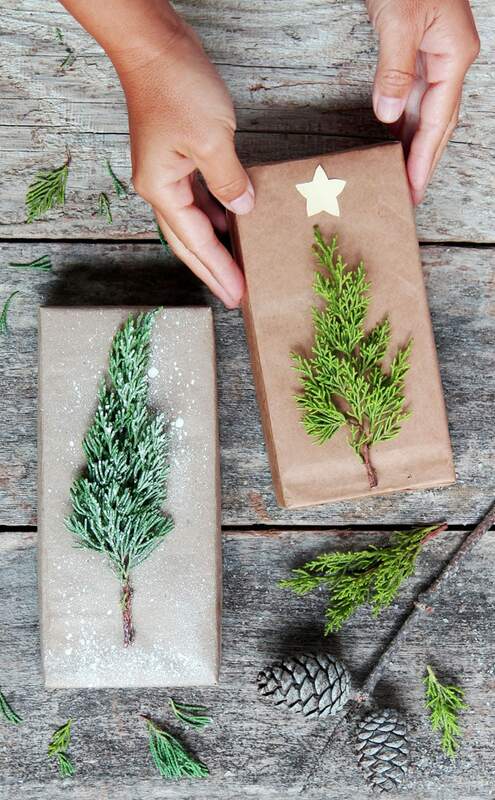 In addition to adding extra excitements to the gifts, these unique gift packages will also make lovely decorations under a Christmas tree.